We have been meeting regularly since August 2010. We have formed a Company Limited by Guarantee to take the project forward. 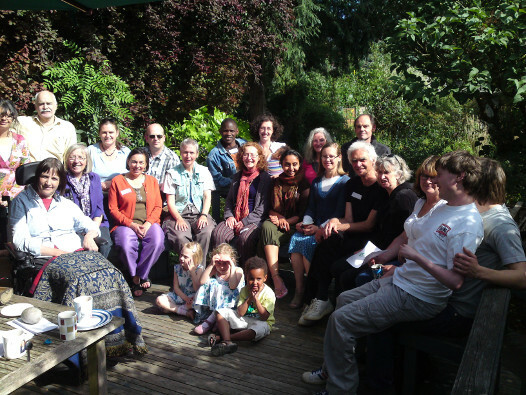 To create a cohousing project in the Oxford area, as far as possible in keeping with our Vision. To provide a means of connecting and informing all those in Oxford interested in living in, or assisting the provision of, cohousing in the Oxford area. To lobby, campaign, educate and inform all parties who might assist in the provision of cohousing in the Oxford area.